Silver City (Estates) Ltd is a residential property development company based in Rochford and been developing across Essex since 2004, we have established ourselves as a major developer in the residential market over these years. We offer the highest quality in the residential property market weather its a flat, bungalow or house. With our hands on approach, attention-to-detail and the commitment to providing the very best level of service we easily achieve this. 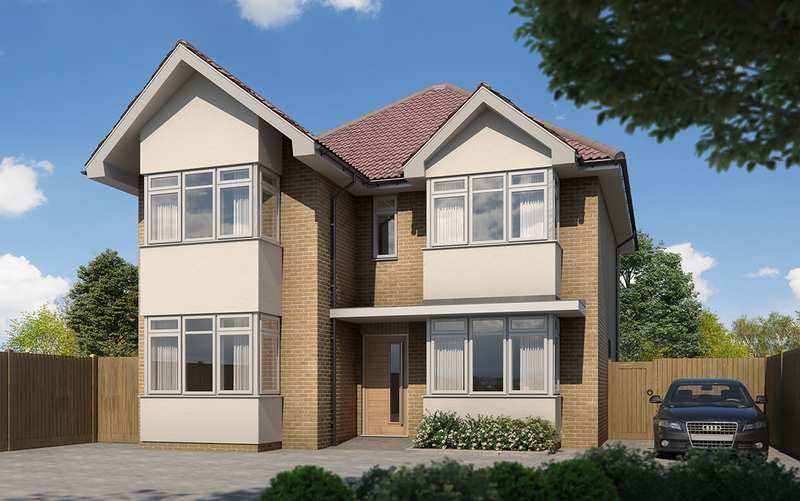 Our main objective is to build market-leading new homes in all locations. Whether people want to buy, live or invest. Our reputation as a prestige developer has been built on solid principles, while merging the traditional skills of house building with the use of the latest technology to help us deliver outstanding results. We remain very hands-on while taking a personal interest in all details of each stage of the project. This starts at the initial design and continues all the way to the fixtures and fittings. The finish results are ideal for the busy lifestyles of the modern world, yet maintain a strong affinity with the heritage and culture of the communities in which they are situated.